Turner was singer/guitarist in the pop/rock/cabaret band Fandango when Blackmore heard of him and invited him to audition to replace Graham Bonnet. Turner got the job and was instrumental in creating the more radio-friendly commercial sound Blackmore was striving for. With Turner’s excellent songwriting and vocal melodies, Rainbow achieved commercial success with all three albums involving Turner and a number of hit singles: ‘I Surrender’ (written by Russ Ballard), ‘Can’t Happen Here’, ‘Jealous Lover’, ‘Stone Cold’ and ‘Street Of Dreams’. 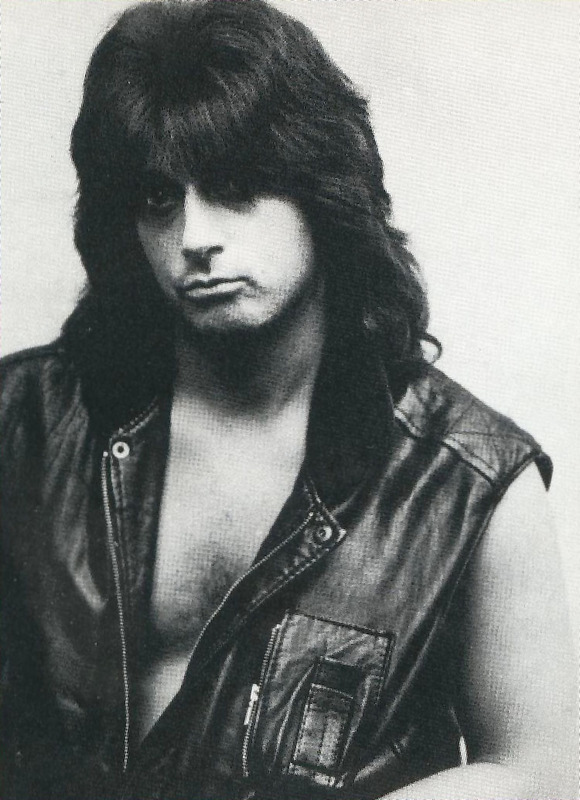 Following the disbanding of Rainbow, Turner completed his own solo album and went on to work with Michael Bolton, Yngwie Malmsteen and Glenn Hughes before landing the vocalist job with Deep Purple, following Ian Gillan’s sacking. Turner was eventually replaced by the reinstated Gillan in 1992. In 2008, Turner founded the Over The Rainbow ‘tribute’ band comprised of former Rainbow members and Ritchie Blackmore’s estranged son, Jürgen Blackmore.